WhatsApp Business is now rolling out to iPhone users in Brazil, Germany, Indonesia, India, Mexico, the UK and the US. The app, which launched more than a year ago for Android, has so far attracted millions of businesses to its service worldwide and is designed to help small business owners reach their customers on smartphones. On the platform, businesses can create profiles that include a description, email and website; as well as messaging tools for customer communication like automated greetings, quick replies and away messages. 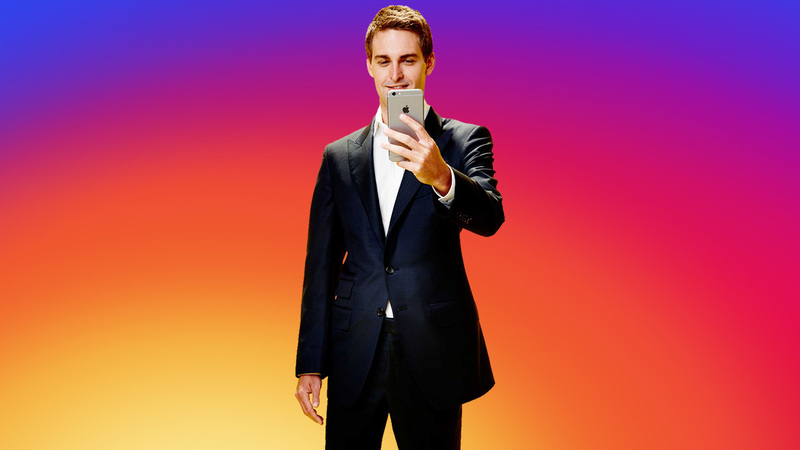 At Snapchat's first partner summit last week, the company described its new approach to standing out from competitors like Instagram. With their new AR features – which include pointing the Snap camera to solve math problems, AR effects for monuments, pets and people, plus integration with Amazon.com and Shazam – it's clear that Snap wants you to open its app more often and use its new camera functionalities for anything and everything you see. Snapchat has announced a new API, called App Stories, which will allow third-party apps – such as Tinder and Houseparty – to share Snapchat Stories directly to their own apps. In addition, Snap has introduced a new ad format called Ad Kit that will enable app makers to target their ads to Snapchat users outside of the platform by using its new 'Audience Network' to re-use vertical video ads. The new product won't launch for a few months yet and details on exactly how it will work are still to be confirmed. Snapchat has begun its worldwide roll out of Snap Games, a new platform which lets you play real-time, multiplayer games while texting and talking with friends. Snap recruited developers to build games exclusively for its vertical, real-time multiplayer format, with five games currently available to users. To monetize the platform, Snapchat will let users opt-in to watching six-second unskippable ads in order to receive rewards, such as power-up or bonus in-game currency. 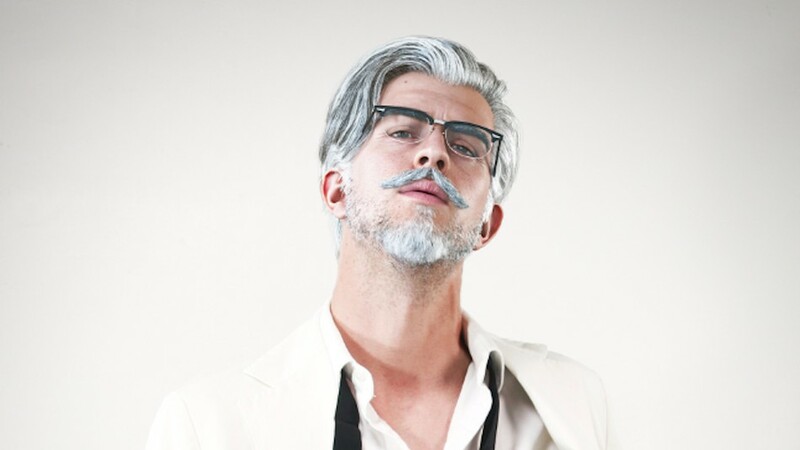 It plans to split the revenue from these ads with developers. 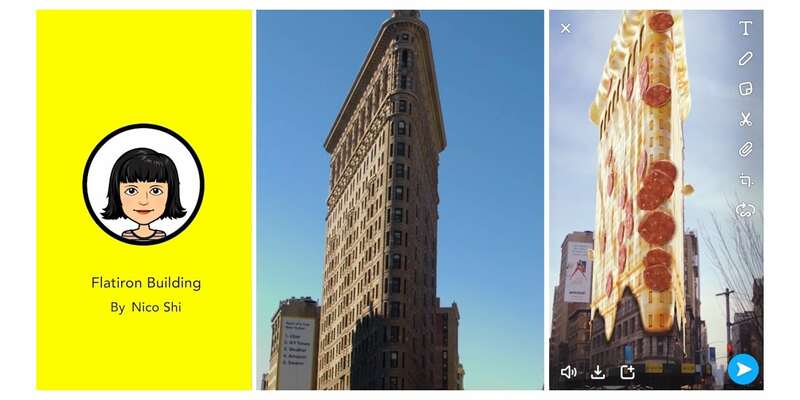 Snapchat has introduced several updates to its Lens suite of tools including 'Landmarks', which lets you bring five global landmarks to life through AR Lenses - with more landmarks to be added in the future. In addition to Snapchat's own Lenses, Lens Creators can build additional Lenses for these locations and brands have the option to develop Landmark experiences. Lens Studio is also getting a host of new AR features including hand, body and pet tracking; as well as improvements such as warnings and optimizations for file size, frames per second and placement of Sponsored Lenses. Finally, all Snapchat users will soon gain access to AR Bar, which will enable them to create, scan, browse and explore Lenses and camera search experiences, all from one place. Harking back to the good old days of Foursquare, Snapchat has begun testing a new feature called 'Status in Status Maps' with a select few users in Australia. The new feature will let users check into places and allows friends to see what they're up to by selecting a Bitmoji which best represents the activity. The new feature will also enable users to build up a list of places they've visited in their 'Passport'. Twitter has started testing a new feature which would change its recently trailed 'original tweeter' label to 'Author'. In addition, the platform is also now adding two new labels, 'Mentioned' and 'Following', which will be added to other important tweets in conversation threads. 'Mentioned' will be added to any tweet shared by someone who the original author referenced in their tweet; while the 'Following' label will be added to tweets from Twitter users you’re following, as a way to catch their replies when scrolling through long threads. Users of LinkedIn's desktop app worldwide can now upload documents and presentations to their feeds, groups or pages on the professional network, with its mobile apps to follow in the near future. Users will be given the opportunity to add a brief description to the file, which can include hashtags and @ mentions. As with a standard post, users can also decide who they share the document or presentation with, such as connections only, to a group, or publicly on LinkedIn. This post courtesy of @TommyMWillis.